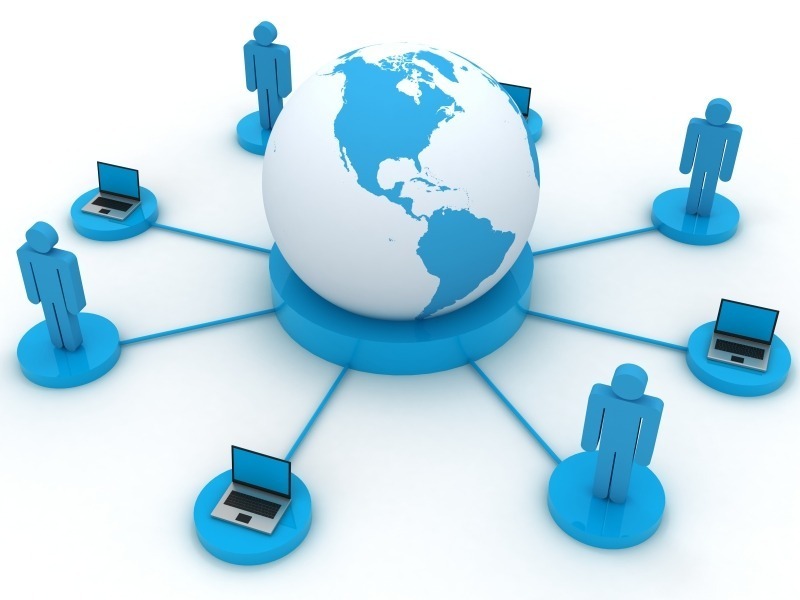 Your IT support team acts as the backbone of your business. You rely so much on them for all your technical and networking needs, which is why you should only work with a reliable IT services company with dedicated professionals who will work with you whenever a need arises. To ensure you got the right IT partner, here are nine important questions to ask when hiring an IT company to manage your business’ tech needs. Pricing method varies from company to company, but usually comes in fixed, variable and per-incident pricing. Fixed pricing is your best option as it has unlimited support. Variable pricing, on the other hand, is based on the time it took to have your problem fixed. If you prefer this over the previous one—perhaps, due to the price difference—you can make variable pricing look like fixed-priced service by paying for a fixed amount of hours. However, the downside is that support is available only on certain hours, thus charging you with extra for services beyond the agreed time. There’s no reason why a company should push you to get into a long-term agreement when you look for a good IT service in Singapore as any service provider should be consistent with their quality, regardless of the length of the contract of their client. However, if you prefer longer partnership, ask what benefits you will get from signing a long-term agreement. Many service providers in Singapore offer price reduction and exclusive discounts to their long-term partners. Ask if your potential provider have relevant experience in managing companies in the same market sector. Do your research to see whether they provide specialized services for your type of business. Ask to speak with one of their clients with the same size and nature of business as yours to get an idea of how they execute their job. The core of a good IT support is preventing issues before they actually happen. This reduces the possibility of system failures and downtime, therefore ensures constant productivity of your business. However, an IT services company isn’t just there to prevent and fix problems; they are also there to help your business adapt IT changes. A good IT partner will do regular visits to help you maximize your current IT structure and see what necessary updates should be made for better operations. 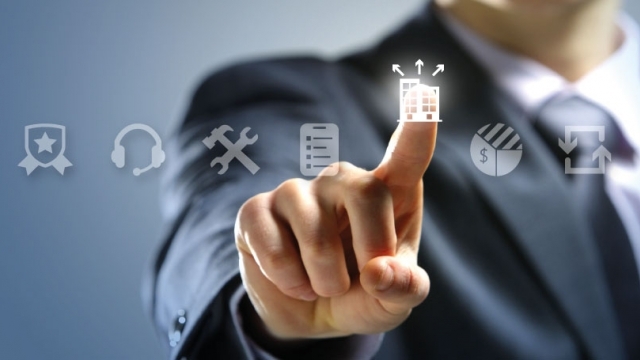 Remote monitoring and management should be a core part of any IT support model you will choose. With the advent of modernized management tools, your service provider should be able to monitor all your servers and PCs, and install packages and upgrades remotely. If one server is running full, your service provider should be able to manage it from their site before the server crashes. A reliable IT support company should be a total package. Along with maintenance, upgrades and fixing tech issues, your IT partner should also provide back-ups for your business’ IT system. From back-up servers down to back-up power sources, make sure that your service provider has ‘Plan B’ for your important equipment. Find out how the IT company will switch over to these back-ups in case of system or equipment failure. It’s important to know how your supplier plans to work with you for growth. See if they can provide long-term hardware needs to save on expenses down the road. As your business continues to grow, its technical needs and data solution will expand alongside it. Many business owners in Singapore forget that more staff means more demands on the storage and server requirements. When building your IT system, do so in a scalable way. If growth of the business takes off, you won’t have much time to build an efficient IT strategy due to rapid expansion. 8. “Do you have your own help desk support or do you outsource it? 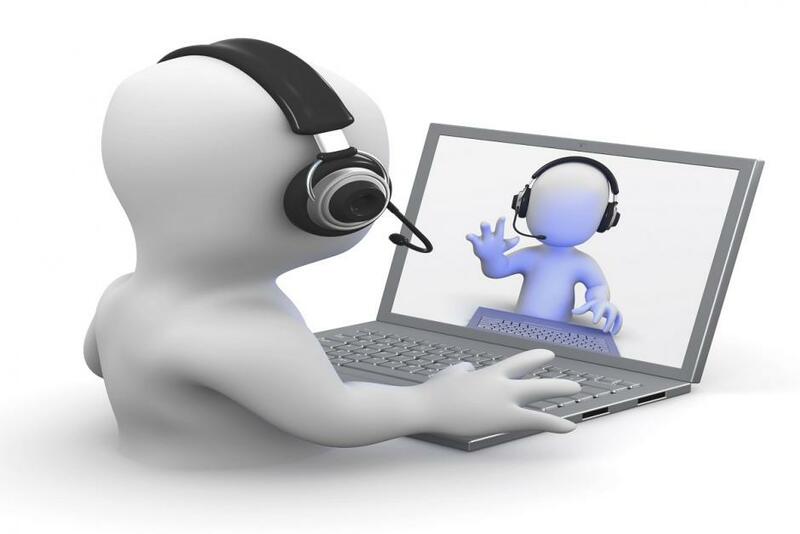 A quick and reliable IT support company should have their own help desk team in the site. That way, they can train them and ensure that they can immediately address client concerns and issues. This is a vital information to ask a potential IT services company, because you need to know where the people answering your calls are located, who they are working for and if they were oriented on both your tech solutions and business operations. Find out how the support team will show details about the services you’re paying for. If you are in an industry that requires compliance audits, reporting the state of your tech security status is mandatory. Make sure to ask a potential provider if a report will be submitted, what details will be included in the report and how often you will receive such information. Overall, remember to take your time when choosing an IT services provider in Singapore. Choosing an IT company to be your partner is a major decision. Make sure you will be working with a company that complements your business well and provides services and solutions that your business requires. The iPhone has become the staple smartphone for today’s generation and has risen up to become the most popular and most successful phone as well. Its latest incarnation, the iPhone 6, offers whole new features and an entirely new look compared to its predecessors. The new look and body of the phone would now allow iPhone 6 users to buy different sets of cases for the phone. 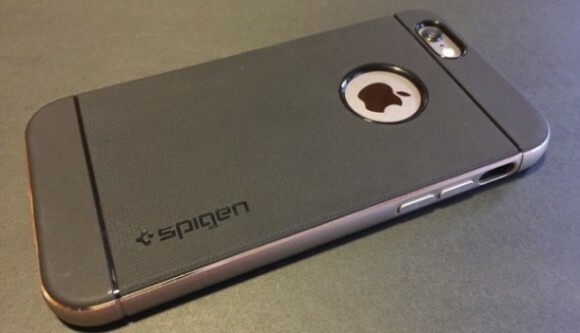 To help you get started on shopping for your iPhone 6 cases, here are some cases we believe are best for your phone. One of the more durable, yet stylish cases available, the Neo Hybrid offers superior shock absorption with the form-fit shape that’s not too bulky. Although thin, this case is as tough as it gets. It has a rubber edge to prevent it from slipping out of the hand and for extra impact absorption. It also comes in a leather design for extra style and luxury. Simplicity is the best asset of this iPhone case. It’s a round cover with round edges and comes in many stylish colors. 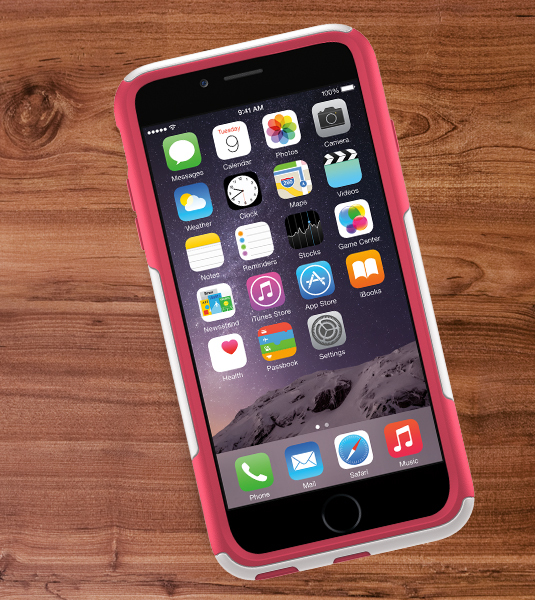 When it comes to cushioning and impact resistance, nothing comes closer to the OtterBox. This case is best for those who are often active and would need the extra protection the phone needs. It’s a little thick though, which may be a turn-off for some people. 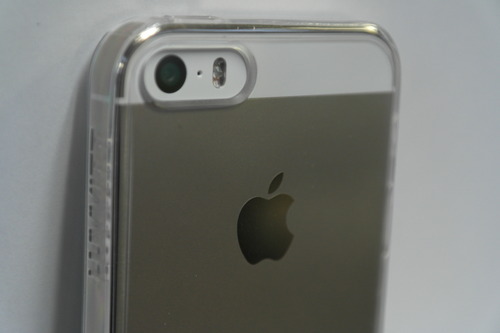 The glossy finish of this case makes it one of the smoothest cases for the iPhone 6. It can easily slip into pockets and out of your hand. Yet, it’s also made out of tough materials to help cushion impacts together with rubber edges. As the name suggests, this case allows a clear view of the iPhone’s body. Aside from a clear view design, the case is perfectly formed to mimic the shape of the iPhone 6. That’s why it makes it look like your iPhone is naked yet still has some sort of protection. We are social beings. If we are not together, we find ways to communicate and communicating now seems to be more fun than ever. We can now use different private messaging platforms to communicate. As long as there is internet, talks will not end. If in this case we are using Viber, we will be delighted to know that Viber now localized and released expressions. 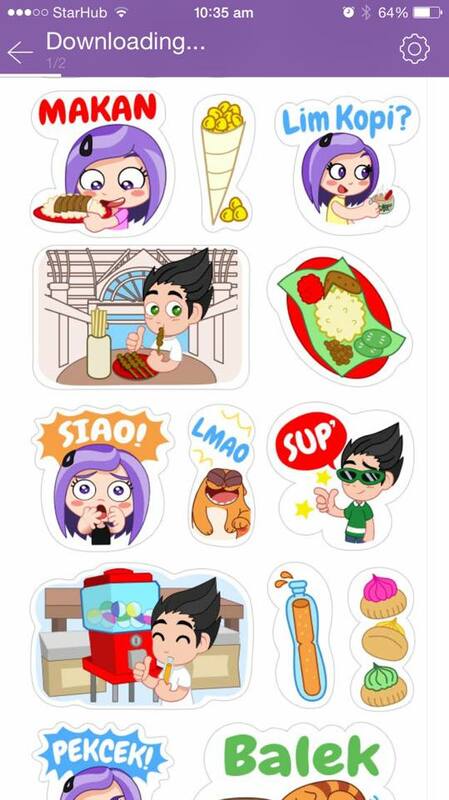 Viber released sticker packs called Singapore Shiok and Fun in Singapore. The new sticker packs feature local expressions. The collection gives us everything that we need in order to express our feelings and thought freely. The collection features Singlish expressions that include popular activities here and popular locations. With these stickers, we can have full, meaningful and lively conversations. 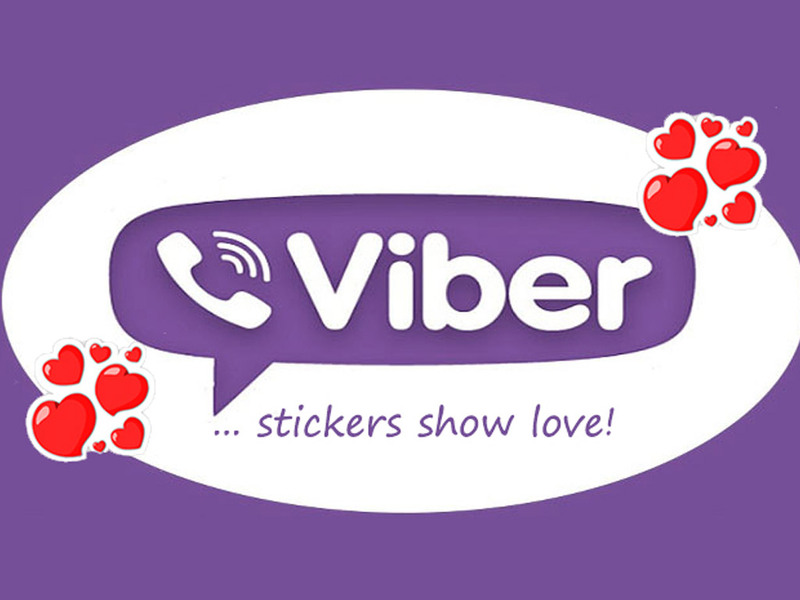 Many locals commend Viber’s localization. Viber is significantly putting their time and effort in localizing their stickers to offer users genuine local experience. 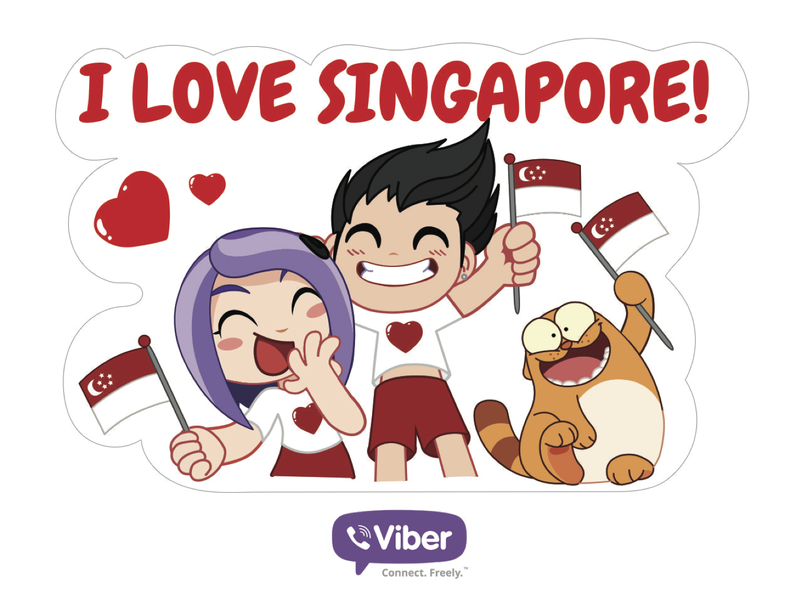 Viber is also thinking of releasing special SG 50 stickers in commemoration for the nation’s 50th anniversary. The two new sticker packs are free and downloadable at Viber’s Sticker Market. We can give this a try. This will surely bring out the best experience. Apart from our place, Viber also released other stickers that represent local celebrations like the Rio Carnival in Brazil or Water Festival in Myanmar. Last year, Viber’s World Cup stickers became popular. This kind of effort is much appreciated by locals. Viber should continue this and they will surely prosper. We can say that Viber’s localizing is successful regardless of the locality or the market. Chatting has never been this fun! Shifting to VoIP: Is Your Business Ready? Not so long ago, Voice-over Internet Protocol (VoIP) was something that only big establishments could consider. However, with greater demand for instant and more cost-efficient communication solutions, more and more small and mid-sized businesses (SMBs) are integrating this technology into their systems. With VoIP’s growing popularity in the business industry of Singapore, there’s no wonder why most companies who haven’t integrated this technology yet are itching to get their hands on this exceptional tech advancement. If you’re a business owner who is looking into the possibility of shifting from conventional communication method to voice-over IP, it would be of great help to know whether your business is ready for this major shift. 1. How helpful is this to the productivity? Find out the degree of productivity that your company would get with the introduction of voice-over IP, and evaluate whether the increase is worth the investment. Ask yourself whether it will improve the throughput of your help-desk team. Will your staff be able to entertain more phone calls? Will there be more return on calls and more sales? Weigh the answer to these questions and see whether the predicted productivity would compensate the upgrade. 2. Can the company afford it? Shifting to a more unified communication system can be costly as it entails major overhaul of the company’s communication backbone. Therefore, the question here is: Can your business afford the upgrade? To find out, take time to make long-term cost estimation. If you don’t have enough funds for a onetime installation, you can still implement the plan one step at a time to evenly spread the cost and make it easier for your company to support the voice-over IP integration. 3. Is the network infrastructure ready? 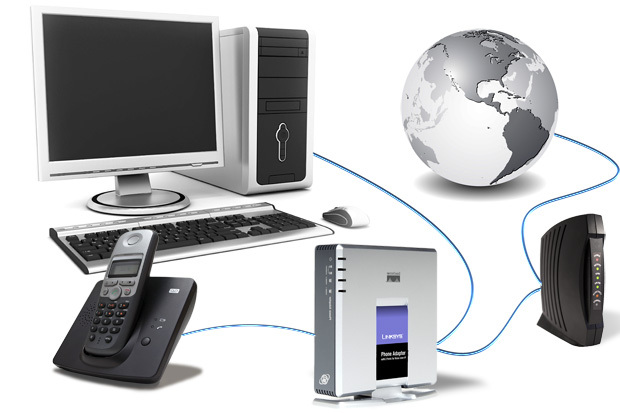 The Local Area Network (LAN) is the network infrastructure inside the office. Find out whether you have all the laptops, PCs, and mobile devices connected to this network. Knowing the number of users is highly important because the more number of connections there are, the higher the bandwidth you’ll need. Take note that before getting a cloud VoIP phone system provider in Singapore you will need to upgrade the network infrastructure if you have plans of expanding or adding more employees. If there’s no plans yet of expansion, then it would be best to delay the upgrade until you’ve planned to increase network users. 4. Can the Internet speed support good quality calls? 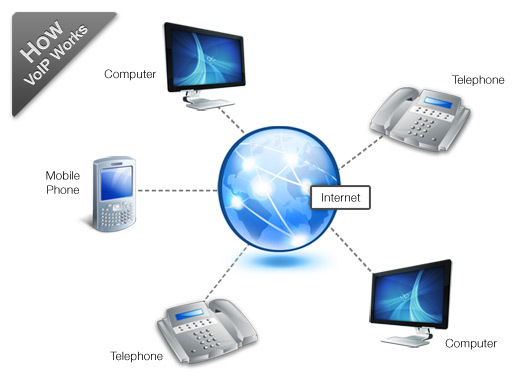 Internet speed plays a major role in achieving good quality calls using the VoIP system. DSL connections are not very reliable and won’t be able to support too many users. However, if you have high upload connection, then you can use voice-over IP seamlessly. 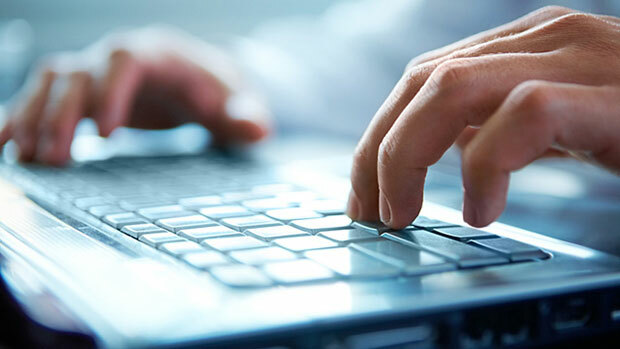 It’s imperative to secure a high-speed Internet connection not just for smooth communication lines, but for remote users to connect to the communications system as well. With better Internet speed, it makes communication lines more efficient and calls are smoother and clearer. 5. Are there remote users? Remote users sometimes cause unforeseen problems with the internal network. As we’ve mentioned, if you have slow Internet connection, remote users might experience audio quality issues on calls made through the Internet. Increasing the Internet bandwidth or decreasing the bandwidth for each call can help fix the low-audio quality, though it’s typically easier to lessen the bandwidth than to increase it. This is done by replacing the default codec of remote users with a low bandwidth codec. 6. Does my office have the right power source? When shifting to VoIP, you will need an Uninterrupted Power Supply (UPS) to maintain a 24/7 communication line at the office. There are a number of UPS suppliers in the country that provide unique power back-up to businesses, big or small, at affordable prices. With a UPS, if you’re power supply fails, you will still be able to use some open lines to, at least, call for support. Knowing whether your business is ready for VoIP Singapore is more important than injecting the new system to your existing infrastructure right away. Although efficient communication backbone is advantageous, there are instances that the readiness of the company outweighs the benefits of voice-over IP. Before pushing through with this upgrade, find out first how will your company be able to adjust with the new system.